Tours start at 10 am . 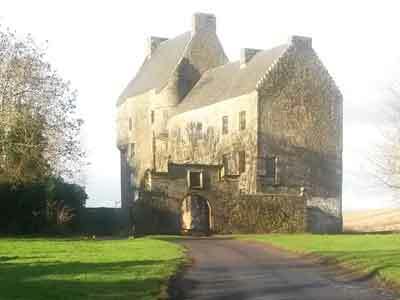 Our private group tours take up to 4 people to four Outlander filming locations. We also offer bespoke private tours with the option of choosing your own itinerary .